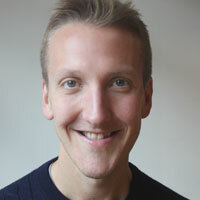 Gruffalo Live producer Tall Stories has launched two free ticketing schemes aimed at getting more primary school children into the theatre. Under Tall Stories’ Gruffalo Live Free Schools’ Tickets Initiative, 300 school children from London primary schools will be able to see the show free of charge. Schools with a higher percentage of free school meals will be prioritised, the theatre company said. Meanwhile, under the Gruffalo Live Free Teacher Ticket Initiative, two teachers per London primary school will be able to see a weekday performance of the show between July 6 to September 4. The aim is to encourage them to return with their classes in the autumn. Mitchell recently spoke in support of a scheme in Scotland, which will give every school child the chance to see one live performance a year. 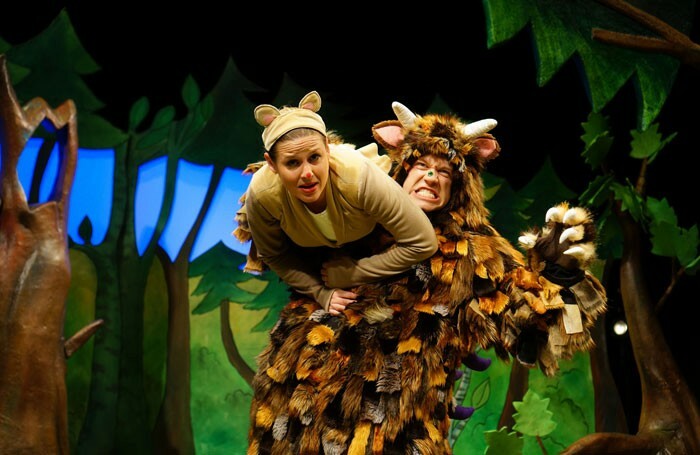 The Gruffalo Live recently extended its run at the Lyric Theatre in London to January next year.